Catch up on the latest news this week of February 10th! 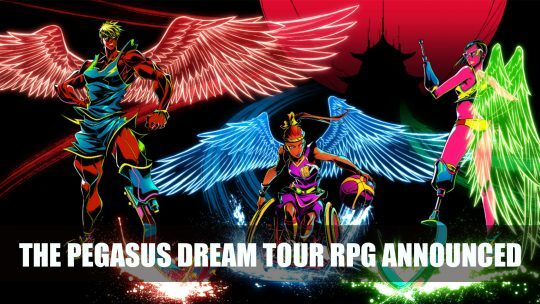 This week in RPG news: Jade Empire, Sekiro, The Outer Worlds and More! 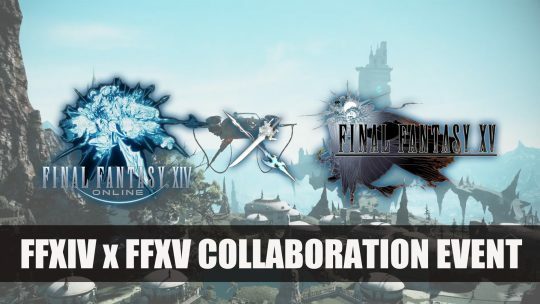 A new collaboration event has been announced with Final Fantasy XV’s Noctis coming to Final Fantasy XIV and Regalia mount, more details here! 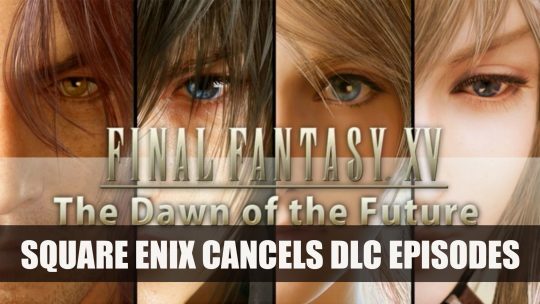 Three planned DLCs for Final Fantasy XV cancelled. 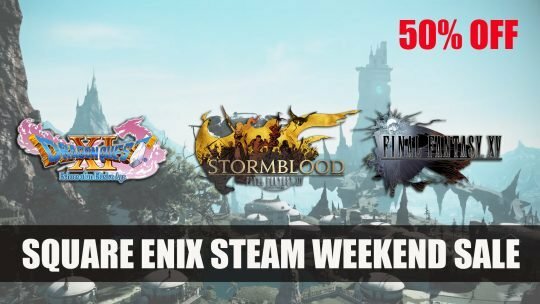 Director Hajime Tabata leaves Square Enix, more news here! 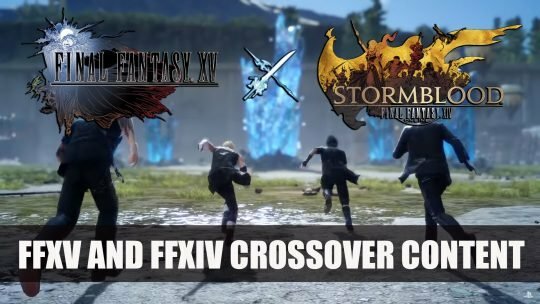 More content coming to Final Fantasy XV with a crossover with Final Fantasy XIV, more details here! 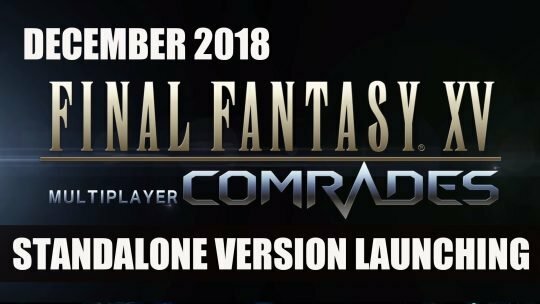 Square Enix announce the launch of Final Fantasy XV Multiplayer: Comrades standalone version which will launch in December, more details here! 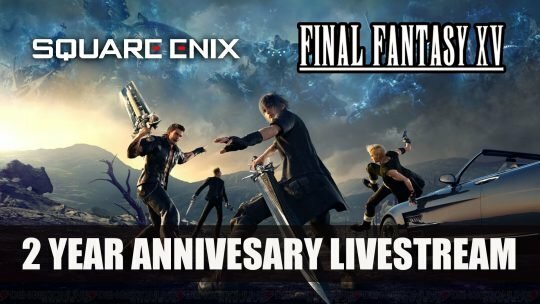 Square Enix have scheduled a livestream event for Final Fantasy XV on November 7th, more details here! 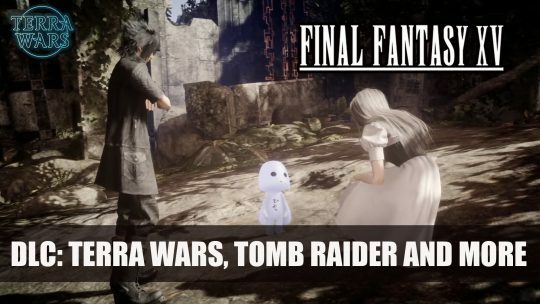 Final Fantasy XV will be getting a new DLC in September receiving collaboration content from Terra Wars, Tomb Raider and more!